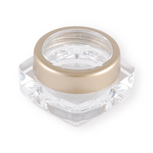 As a professional cosmetic jar manufacturer, we have teams of R&D, design, production and customer service which are dedicated to the work in this field. 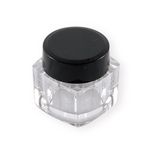 As to our products, we provide plastic packaging for cosmetics such as small plastic cosmetic containers and cosmetic jar which are sold throughout the world. 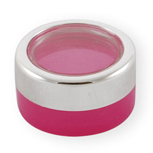 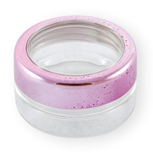 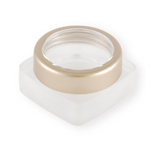 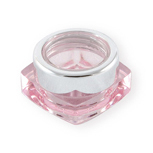 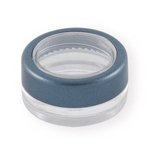 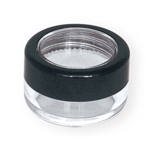 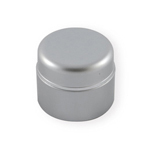 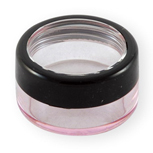 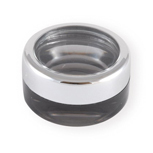 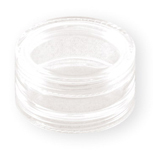 And our products have various capacities of cosmetic jars to meet customer's requirement.